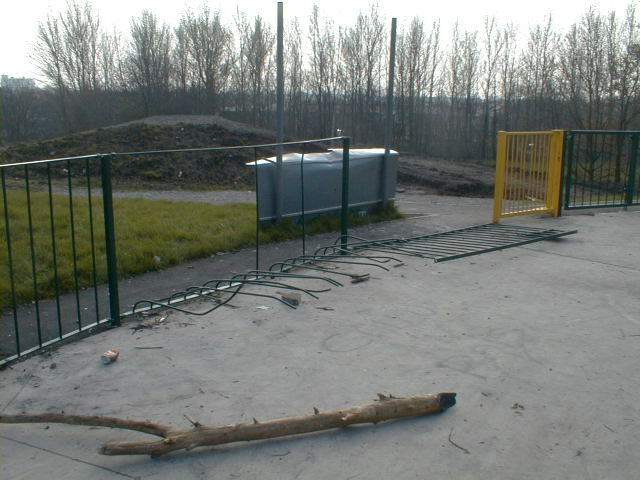 Dec 23rd 2007 Both the SK8 Park and the BMX Track now have flood lights. 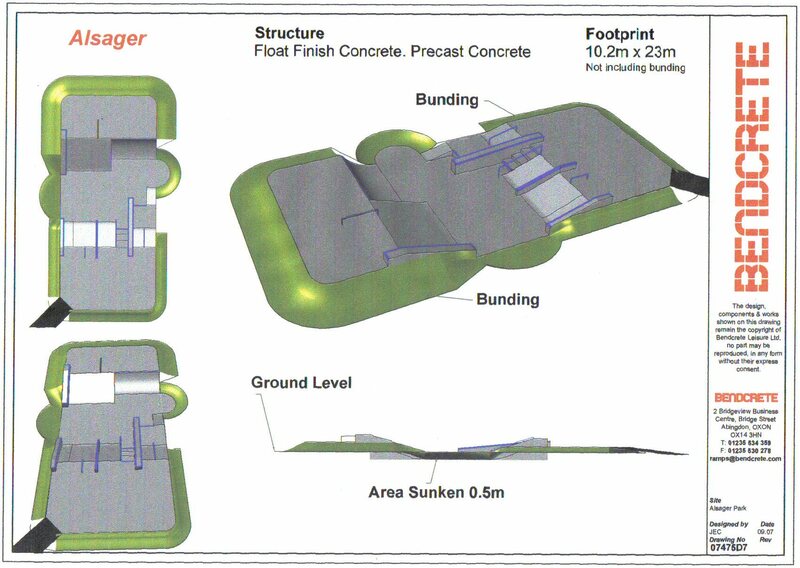 The contractor CLD who built the Crewe Skate Park is setting up tomorrow and will be starting construction work on Monday. There is to be a press release and photo call with some local skaters next week. The project is a Design and Build so the layout is currently being finalised so I will forward you the agreed drawings early next week. Problems with Chavs the wardens are on the case contact them if you have any problems. The wardens are now saying that they cant find any evidence of problems and have spoke to skaters. Every skater I have spoke to says they have never seen the Wardens or Police. We need evidence report everything with times details descriptions you can contact the Police here and let me know as well so we can get some action. Dont let these Chavs frighten people away. to establish any trouble makers or wrong doing. 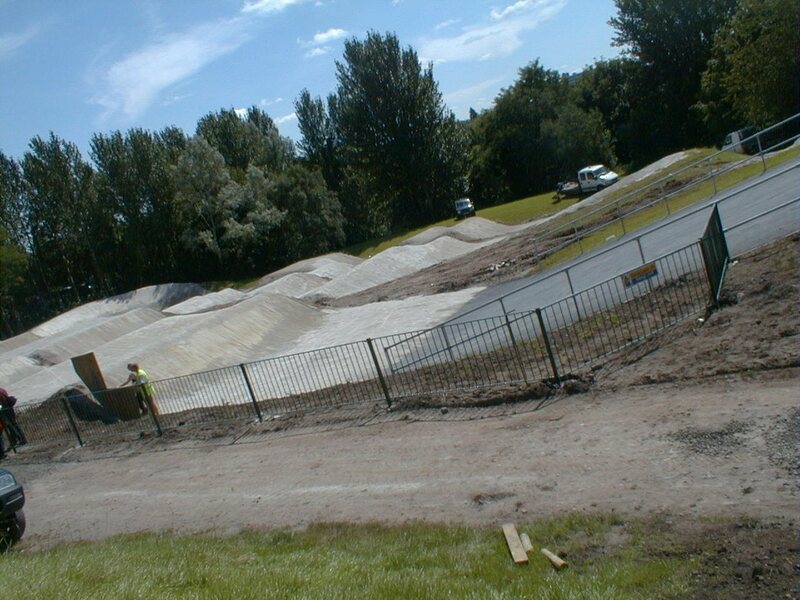 The Community Wardens have been in close consultation with Mr Keith Pickton regarding the issues that you have raised on the skate park on Victoria Avenue, Crewe. 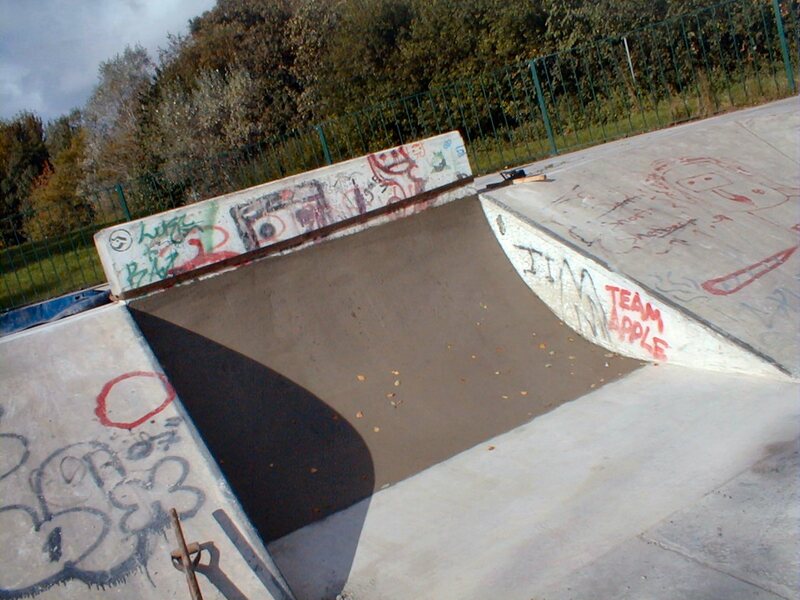 Due to the nature and severity of the complaints the Wardens are currently conducting a intense high visibility patrol in and around the skate park. I have also informed the Community Action Team and the Anti Social Behaviour Coordinator of the issues in the area for their action. 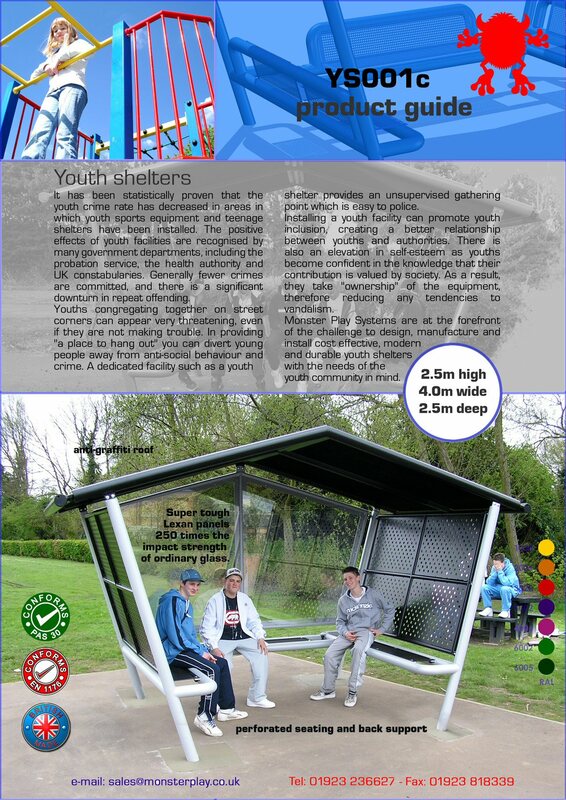 Please be assured that the Wardens will be addressing the problem as a high priority and will aim to ensure that the skate park is a safe, secure and pleasant area for all to use. If you have any questions, or would like to discuss the issue further please do not hesitate in contacting me on the telephone number below. 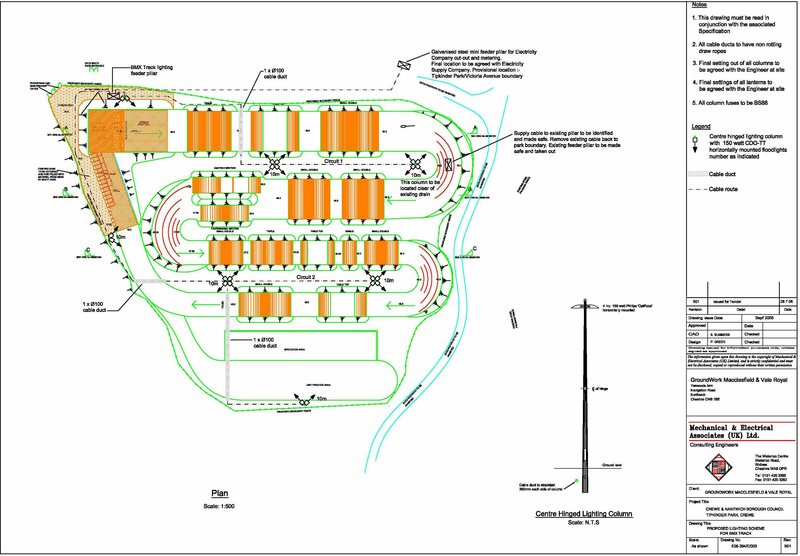 Its here the new plans for the BMX Park which is right next to the Skate Park and part of the extreme sports complex. 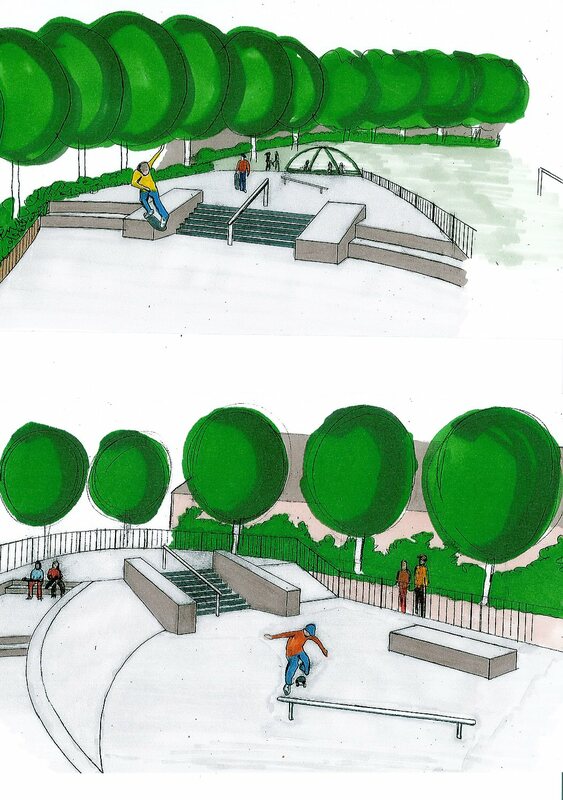 The work will start in the near future and like the skaters the BMX will have chance to tweak the design. 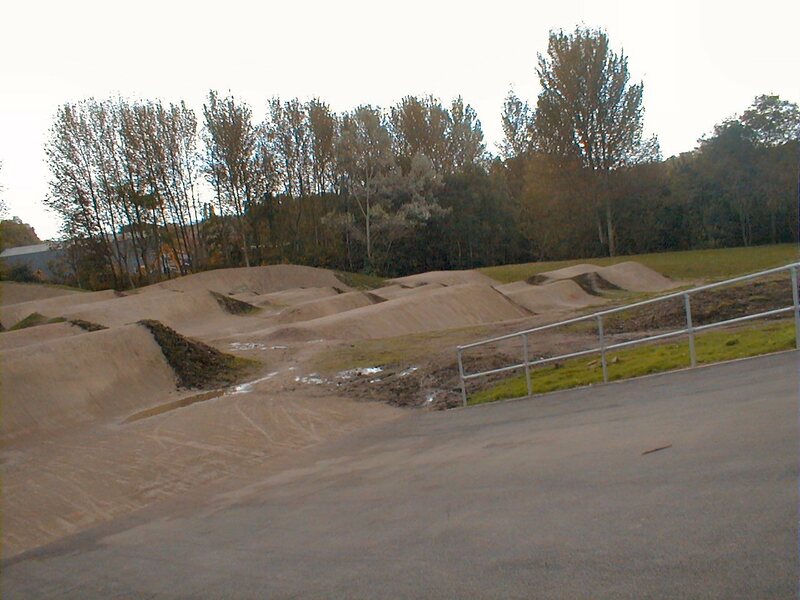 Note the flood lights for the Skate Park and the BMX are awaiting funding but the council is pushing hard as its a safety issue so its hoped to have them soon. 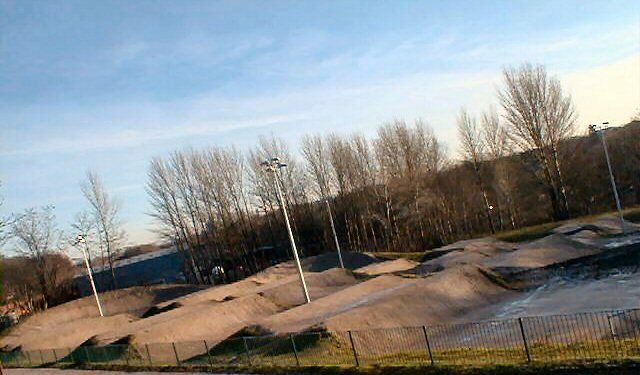 Its such a shame that we have a new skate park open just before the clocks change and it will be unusable at night when the kids are back from school. 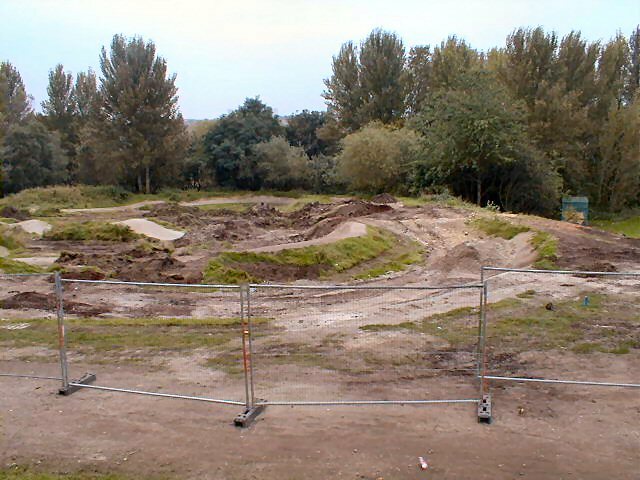 Work has started on the BMX track with trees felled and a new footpath in already.